Wednesday night’s Sky Sports action sees Aston Villa looking to keep up their magnificent run of form, ahead of a trip to Rotherham United. The Villans have hit a purple patch over the last month, with Dean Smith’s men picking up six wins on the bounce to take them up to 5th place in the Championship table. They picked up a last-gasp 3-1 win over Sheffield Wednesday at the weekend, where they scored two goals in stoppage time to secure yet another three points. Their play-off place isn’t cemented just yet however, and with Bristol City and Derby County breathing down their neck with a game in hand, Smith’s men will be determined to pick up all three points on Wednesday. 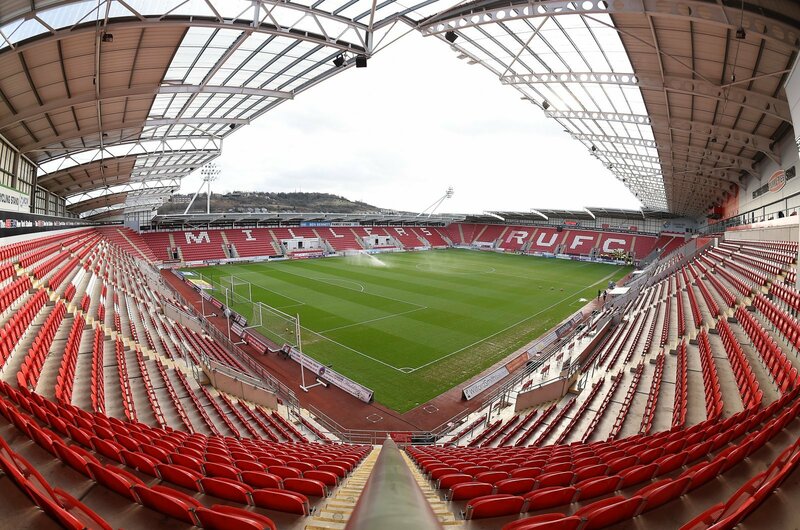 They travel to a Rotherham United side that will be full of confidence, after easing past Nottingham Forest by two goals to one at the weekend. The Millers are fighting for their lives at the bottom end of the table, so it won’t be an easy task for Villa by any means. What does Sky Sports pundit David Prutton think, then? The former Leeds man has predicted a 2-0 win for the Villans. I agree with Prutton on this one, as I just cannot see Villa losing a game any time soon. They have been on fire recently and have hit form at just the right time, and I can see them picking up another win on Wednesday night. It won’t be a easy night for Villa though – Paul Warne’s men are fighting for their lives at the bottom of the table, and have so much fight and belief in their squad. I think Dean Smith’s men have enough quality in their squad to win here, though.